Digital vs Acoustic Piano: What’s the Difference? I know what you’re thinking… A digital piano can never be as good as or replace an acoustic piano. I would like to suggest otherwise so please bear with me. In certain situations, a digital piano may be the best option, depending on what you’re looking for with your instrument. Of course, I’m referring to a good quality digital piano with 88 weighted keys, not just your basic electronic keyboard. Let’s say you have a limited budget, maybe $1000 or less, a good digital piano is better than a bad acoustic piano all day long, especially for beginning students. A high-quality digital piano’s touch is better, it sounds great, is always in tune, and it requires very little if any maintenance. 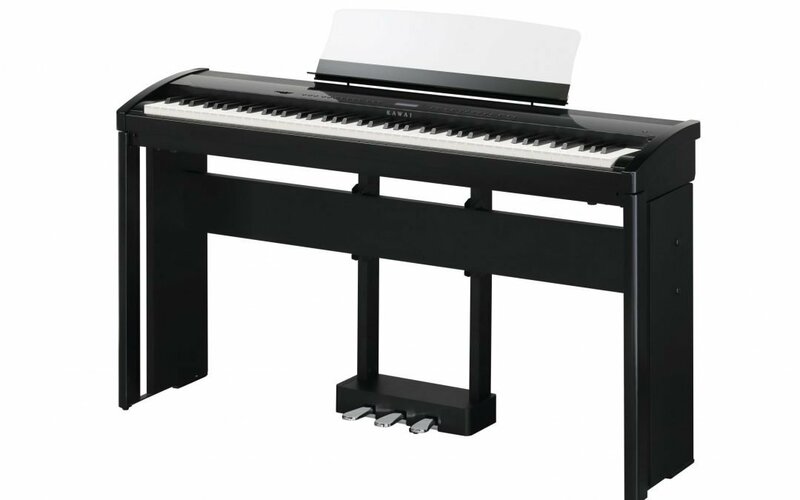 Therefore, it is good to weigh the pros and cons of a digital piano to see what will fit your needs and lifestyle. If you love to compose, record, or play-back your pieces. If you love to experiment with different instruments and percussion sounds. If you live in an apartment or condo and sound transfer is a concern; a digital piano accommodates headphones and is usually considerably less expensive than an acoustic piano equipped with the silent play feature. If you play outside gigs, a digital piano is an absolute necessity. Many musicians fit these situations, and therefore opt for buying a digital piano that can provide them flexibility while still providing great, realistic sound. While the best digital pianos may not be as good as the best acoustic pianos, top-quality digital pianos certainly have their place in today’s music arena. After all, most of us realize our children will probably never grace the stage of Carnegie Hall. Our goal is for our children to love music and to love making music. We know how good it is for their brains and the development of their motor skills. We know that playing an instrument creates confidence, reduces stress, encourages self-discipline, and self-expression— which may be one the most important ways for them to connect and grow. This is also true for adults. We also know that if a student/pianist has an instrument they love, they will play it more. That’s a fact. So… If you have a child who loves to play but insists on playing every song in pipe organ mode, that’s okay! They’re playing, they’re growing, and they’re reaping the rewards of making music. At Portland Piano Company, we know quality pianos. From grand stage pianos, to upright console pianos, to high-quality digital pianos— we will be your guide to finding the right piano for you. When shopping for a digital piano, we can help you explore our Kawai digital piano collection or compare the digital vs acoustic features you’re looking for. Visit our Portland area store or talk with our piano experts!